It is no secret I am all about the thank yous! You may have already read my post on here before called Grateful. Again, I devoted a whole post to this topic on my week long summary of our trip to Africa in a post called Gratitude. Well, yesterday being November 1st I kicked things off by sharing my appreciation for several bloggers that have inspired me. 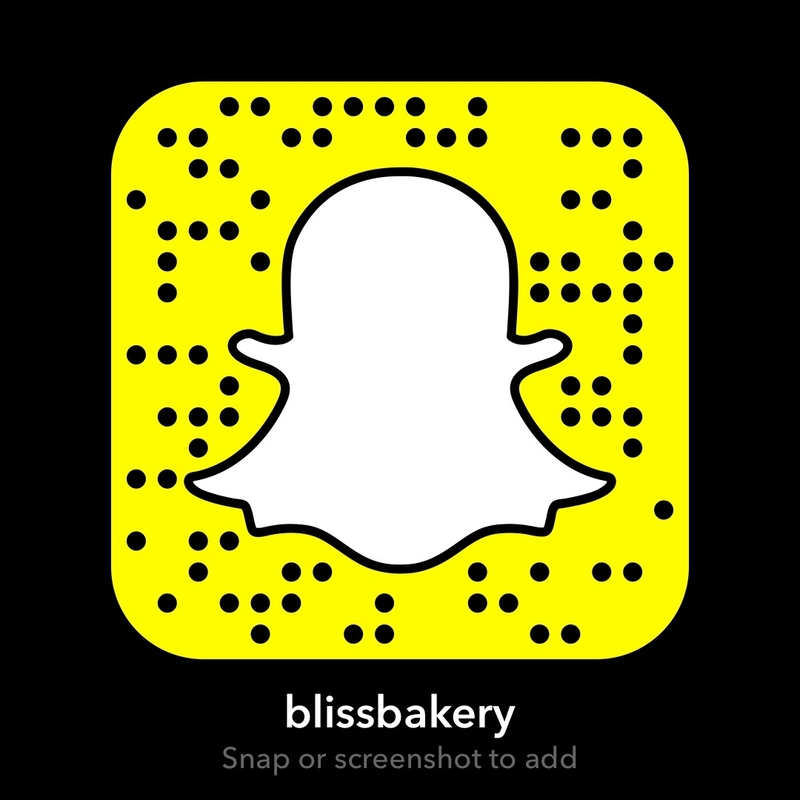 I also decided to start a challenge over on my snapchat account (blissbakery) to encourage appreciation amongst the social media community. Each day for thirty days a snapper can post onto their story one thing for which they are grateful. It may be the same thing everyday for thirty days. That’s awesome. Or it can be something different each day. I’ve asked the snappers to send the snap to me as well. 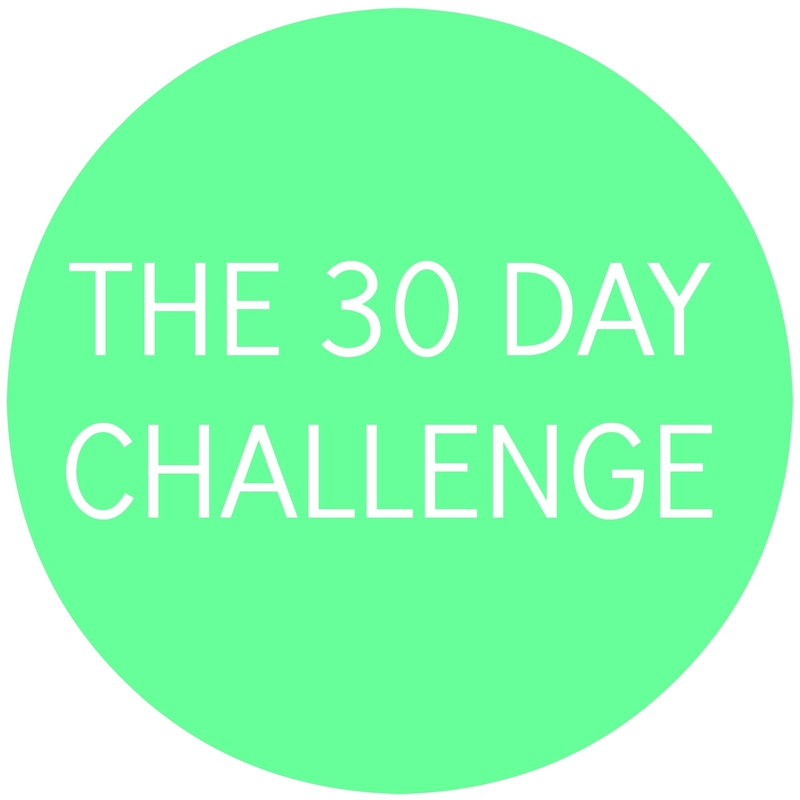 I am going to keep a log and at the end of thirty days there will be a “winner”! Though let’s face it we are are all winners when we have more gratitude in our lives! If at the end of thirty days there are multiple people who have posted every day, guess what? It will be a random draw for a winner. I have already gotten so many submissions it is AMAZING!! It was last year at this time I hosted another competition where people could find LOVE or heart images in their world. I actually chose three winners, the person who sent me the first, another for most and a third for best (which I actually couldn’t choose a best so that was a random draw). I wrote about the competition on here and it was called #LOVEfest . I also posted a followup story called LOVE Wins with the results. Some people told me that it was the best competition they ever participated in because it actually changed their attitude on a daily basis. I know what a joy it was for me to host and I decided this year to do something similar. The irony is that this year like last, the winning prize was never discussed at the start of the competition. Yet people just jumped aboard. Though it will be a fab prize as last years prizes were. But it just shows how people want to be involved in something positive. 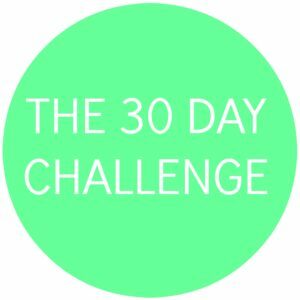 Sure the 30 day fitness or diet challenges are wonderful. But not everyone has the physical ability for a fitness competition or financial where with all to buy certain foods and supplements for a detox contest. But everyone, and I mean everyone, that has a heart beat can find one thing to offer up a bit of thanks. So I hope you will join in with me and the others snappers in this special contest for the month of November. I know this isn’t a new idea. I heard years ago about the importance of counting blessings. And some espouse the notion of writing down three things we are appreciative for at the end of the day. But I think by stating them publicly, in the form of a post on one’s snapchat story, we are in essence committing it to the world. That accountability helps build community. As well, it lifts our spirits to hear what others have shared. Thank you for reading this and for watching on Snapchat. As I have said before, we may not be able to change the whole world, but we can change the part of the world where we stand! May that little change spark something in those around us and sooner or later maybe the world will in fact be changed!